The Deep Carbon Cycle Symposium in Hyderabad, India on 7 December 2017 strengthened and broadened mutually advantageous scientific partnerships between the Deep Carbon Observatory and researchers in India. 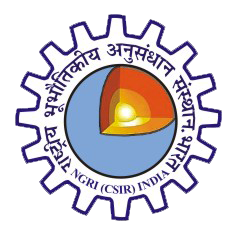 Co-sponsored by India’s National Geophysical Research Institute (NGRI), the Indian Geophysical Union (IGU), and DCO, the symposium brought together more than 70 scientists with expertise across a broad spectrum of deep carbon science. 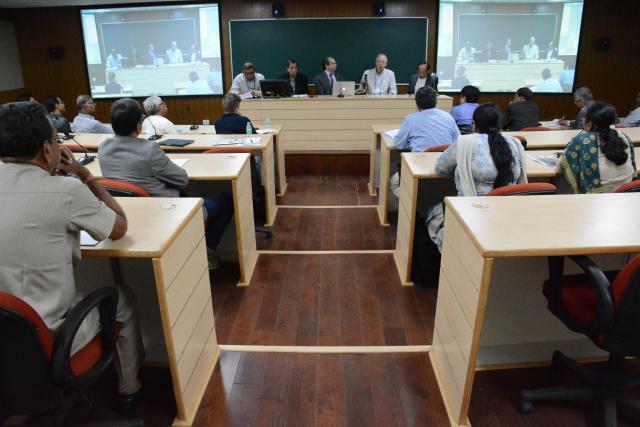 Representatives of the four DCO Science Communities (Extreme Physics and Chemistry; Reservoirs and Fluxes; Deep Energy; Deep Life) gave introductory presentations and scientists from India shared their forefront research in each of these areas. Presentations on topics such as carbonated magmas in Earth’s mantle, kimberlites and carbon from deep Earth, gas hydrates, microbial life in deep continental crust beneath the Deccan Traps, and the Koyna scientific drilling project demonstrate opportunities for increased collaboration with Indian deep carbon scientists. Early career scientists played prominent roles in the symposium, including Sujoy Ghosh (Indian Institute of Technology, Kharagpur), who is a co-author of a chapter in a forthcoming DCO book; Vikram Vishal, (IIT, Mumbai), who participated in the Second DCO Early Career Scientist workshop in the Azores; Pinaki Sar (IIT, Kharagpur), who gave a presentation at the Third DCO International Science Meeting in St Andrews; and Brendan McCormick (University of Cambridge), who lead a DCO team to measure volcanic carbon degassing in to Papua New Guinea. During the concluding panel discussion, Harsh Gupta, President of the Geological Society of India, noted that the 36th International Geological Congress (IGC) will be held in Delhi in 2020, providing another opportunity to showcase advances in deep carbon science in India. V.P. Dimri has been appointed president of the 36th IGC. These and other connections with senior scientists and early career scientists in India are indicative of growing opportunities for deep carbon science in India. Following the workshop, a group of DCO participants visited laboratories and held meetings with NGRI Director V.M. Tiwari and other scientists at the National Geophysical Research Institute. 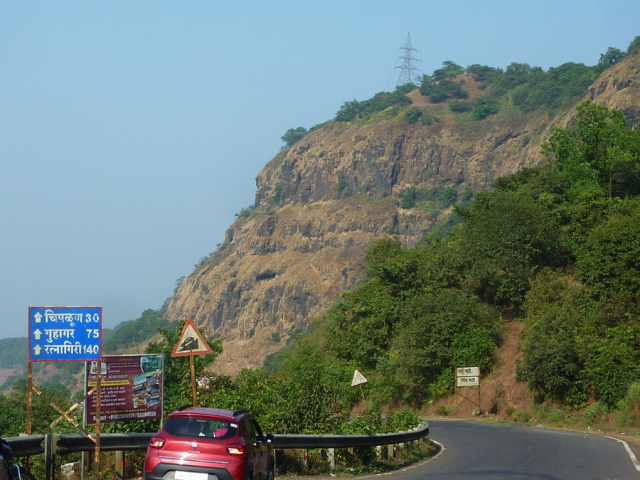 A small contingent of participants travelled to western India on a field trip to the Koyna scientific drilling project. The field trip included traverses through the Deccan Traps, a large igneous province that formed near the end of the Cretaceous period, and a tour of the Borehole Geophysical Research Laboratory (BGRL) in Karad, which contains the Koyna drilling project cores. BGRL Director Sukanta Roy, who organized the field trip and gave a presentation about the Koyna drilling project at the symposium in Hyderabad, encouraged additional international scientific collaboration, including geomicrobiology and other topics of interest to DCO. View the symposium agenda here.